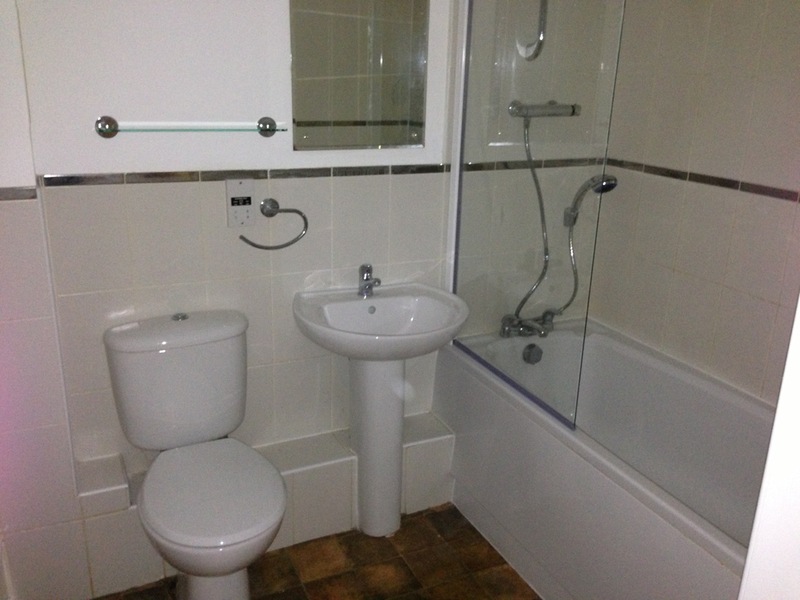 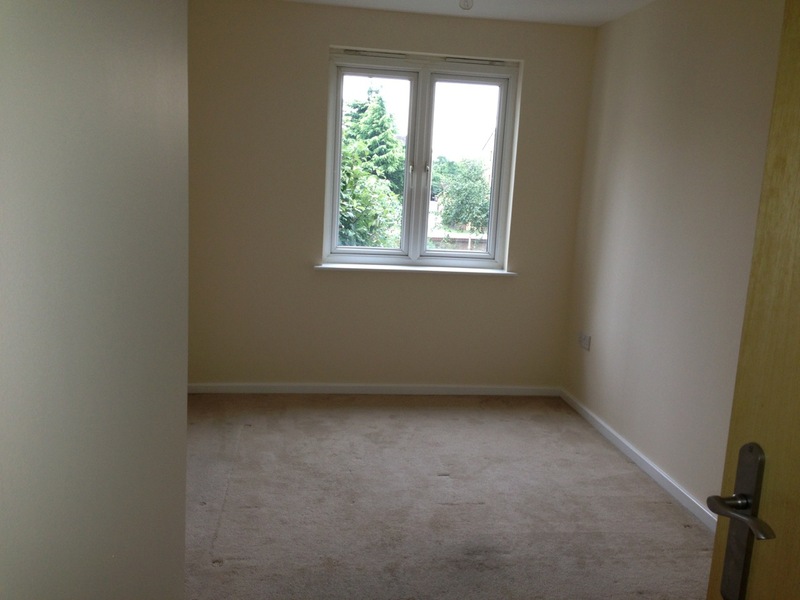 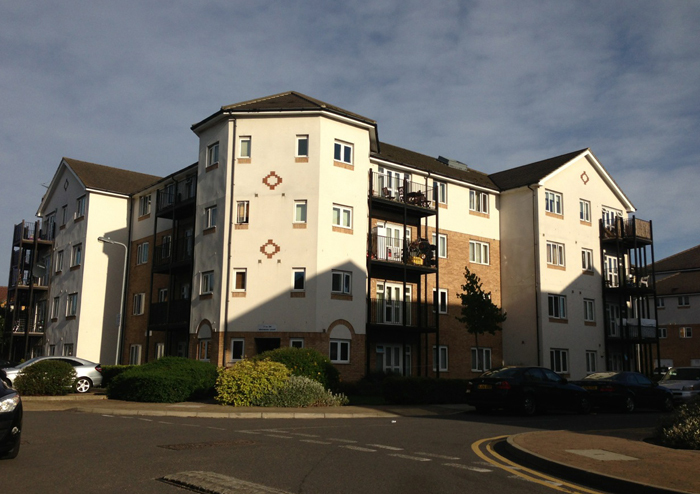 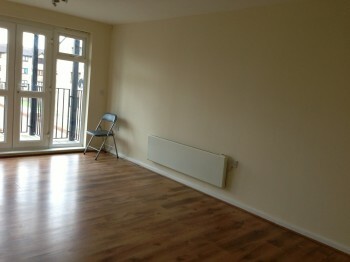 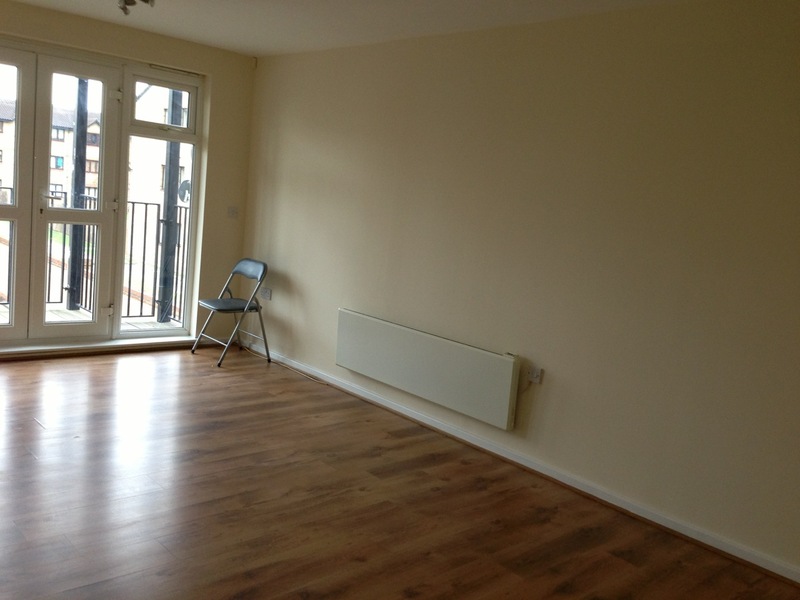 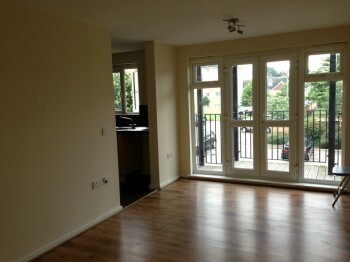 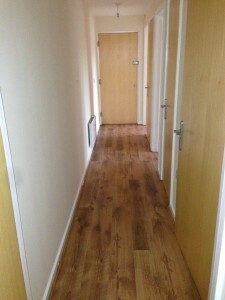 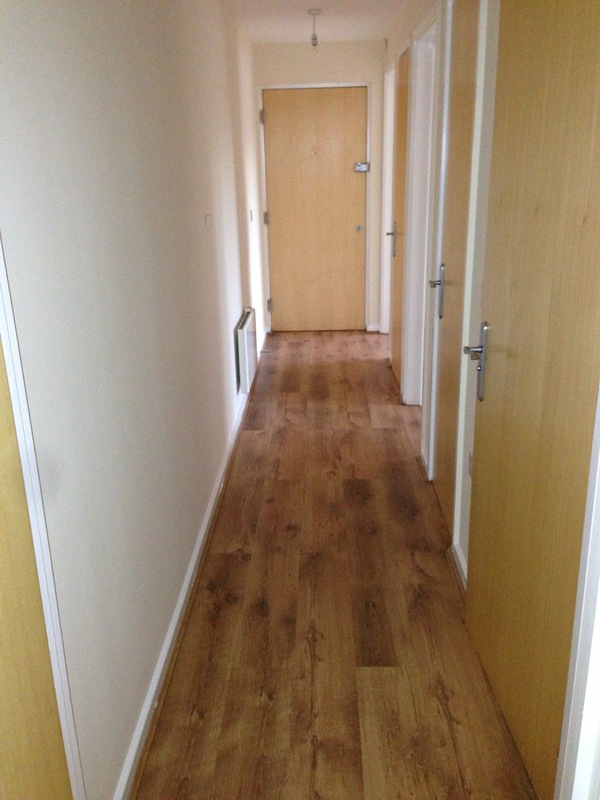 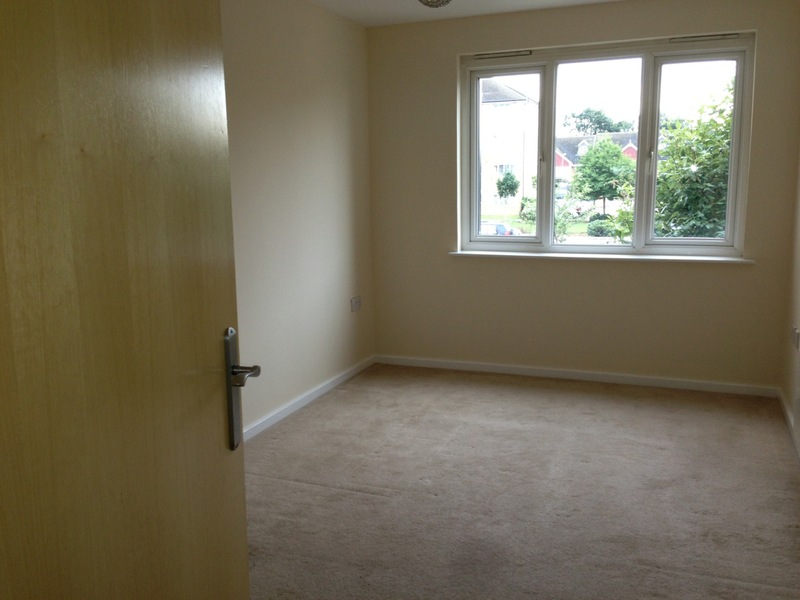 Elite Homes are pleased to offer a 2 bedroom first floor flat in Enfield EN3. 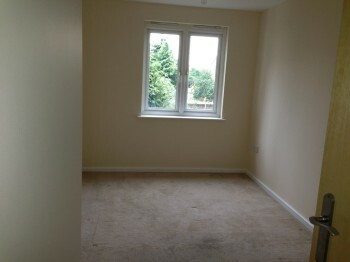 Property benefits from double glazing throughout, newly painted throughout, located in a good development off Green Street, 2 minute walk to Brimsdown over ground station and bus station, property has double rooms and a balcony. Please note the property is available to let now and bills are excluded from the rent. 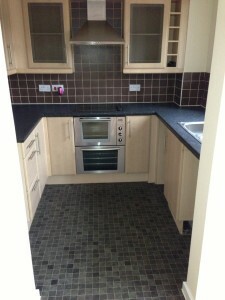 Please contact us for more information or to arrange viewing.